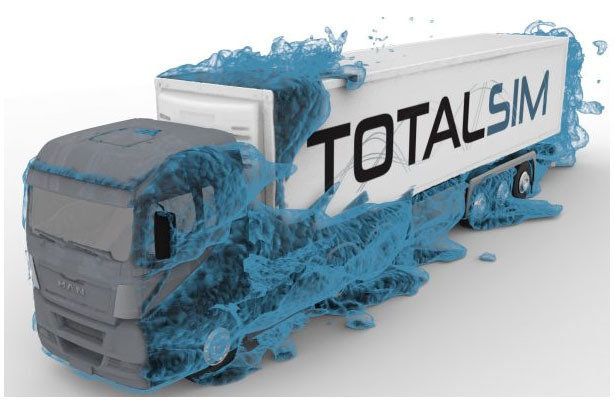 TotalSim are a leading CFD and aerodynamics consultancy, providing fluid flow analysis and engineering solutions, product development and support to a range of engineering and manufacturing sectors. We also provide additional services related to all aspects of CFD including training, development, supply of hardware, 3-D scanning and aero acoustic services. Originating from a Formula 1 background, TotalSim have been a fully independent SME for over ten years. With over 3,000 cores of computing power, TotalSim work with a number of road car and sports car manufacturers as well as cycle, motorcycle, wind and wave, marine and offshore, electronics cooling, HVAC, and powertrain manufacturers. Sectors your business operates in. Automotive, Sports, Wind and Wave, Marine and Offshore, Powertrain Manufacturers.